There is a Yahoo Group used for communications between GAMMA members. 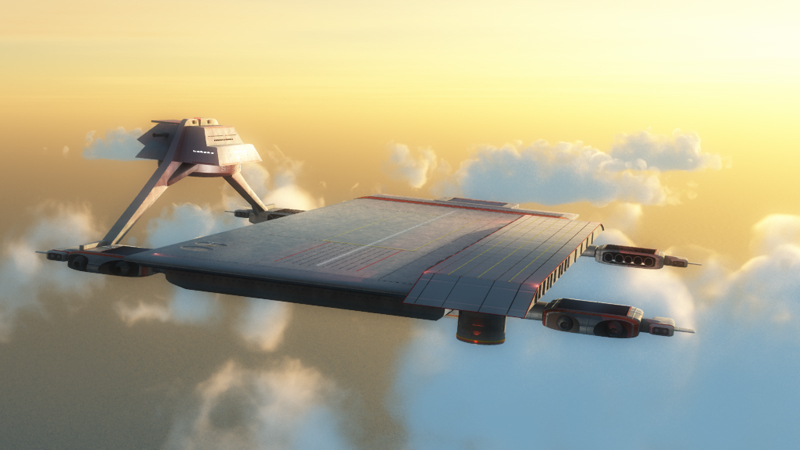 Members active in the creation or use of Gerry Anderson CGI and 3D computer models may aks to join this group. October 1998 Mateen Greenway, Mick Imrie, Don Showalter and Austin Tate cooperate to create Supercar and Black Rock Laboratory models and web site at http://www.aiai.ed.ac.uk/~bat/GA/supercar-3d.html to share the models and images. January 2002 Site managed via http:///www.thunderbirdsarego.org/GAMMA/. January 2006 Site reverts to http://www.aiai.ed.ac.uk/~bat/GA/GAMMA/. August 2007 GAMMA Forum and GAMMA Wiki launched at http://www.scorpiusdesigns.co.uk/gamma/forum/ and http://www.scorpiusdesigns.co.uk/gamma/wiki/. June 2008 GAMMA Forum and GAMMA Wiki closed.